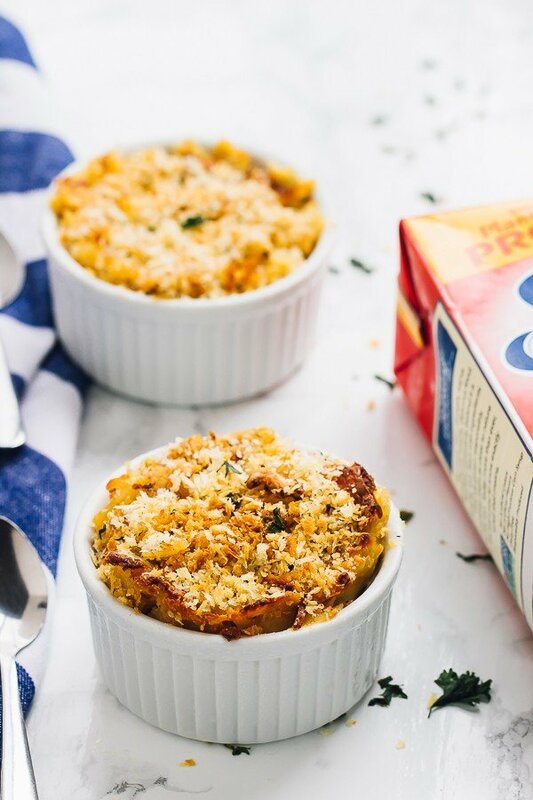 This Vegan Baked Pumpkin Mac and Cheese is loaded with lots of fall favour, tons of nutrients and tastes so decadent! ONE POT, and it’s the perfect side dish. Good grief. Upside to being a food blogger: making all this delicious food and getting to eat it. Downside? Having to stare at the photos and videos for hours while shooting, editing, sorting and then writing the posts. It’s pretty hard not to get hungry while doing it. 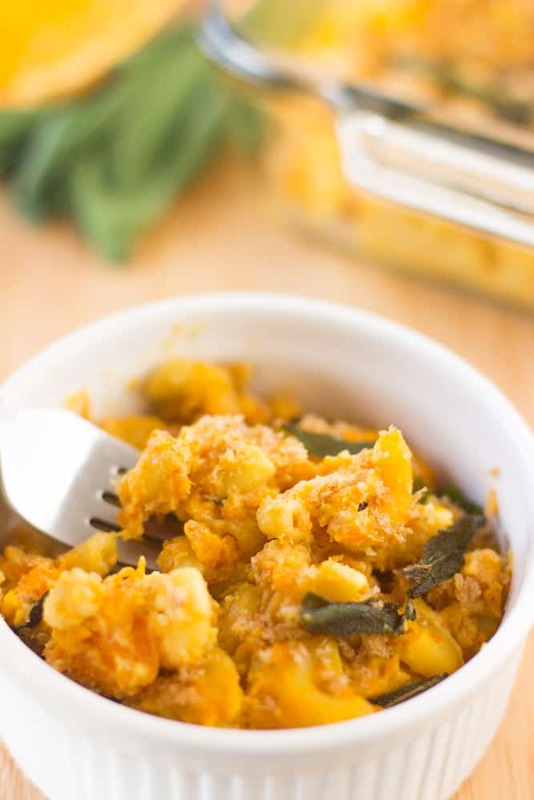 Looking at these pictures reminds me just how much we enjoyed this Vegan Baked Pumpkin Mac and Cheese to its core. This is not something you want to miss out on. So, it’s fall, and while Christmas is my fav holiday of all time, fall is right behind it, cozy in the second spot. Speaking of cozy, this time of the year I drink way more hot chocolate, way more tea, and I want all the warm, comforting foods. You won’t see me this a bowl of cereal for breakfast unless it’s this Pumpkin Spice Granola, and even then I would probably put that on top of warm oatmeal. Warm comforting food is the way to go right now, even if it’s still hot outside. It’s a mental thing I realise, but I’m accepting it 100%. That’s probably why the Mr. and I were so inclined to making this baked pumpkin mac and cheese. It’s vegan (HELLO!) and soo comforting and delicious. To keep it vegan, we used vegan dairy cheese and Silk’s Soymilk, which helped to keep this a bit lightened up while keeping all of the comfort. Comfort may be my favourite word in this post; have you noticed? I’ve always been a lover of Silk’s nut milk, but this was actually my first time trying the Soymilk. Shocker right? The Mr. actually baked up this beauty of a mac and cheese and substituted the same amount of Soymilk in place of where we usually use Almond milk. It tastes just as amazing as all their other milks and is perfect if you have a nut allergy! Definitely something we will be keeping on our supermarket list. 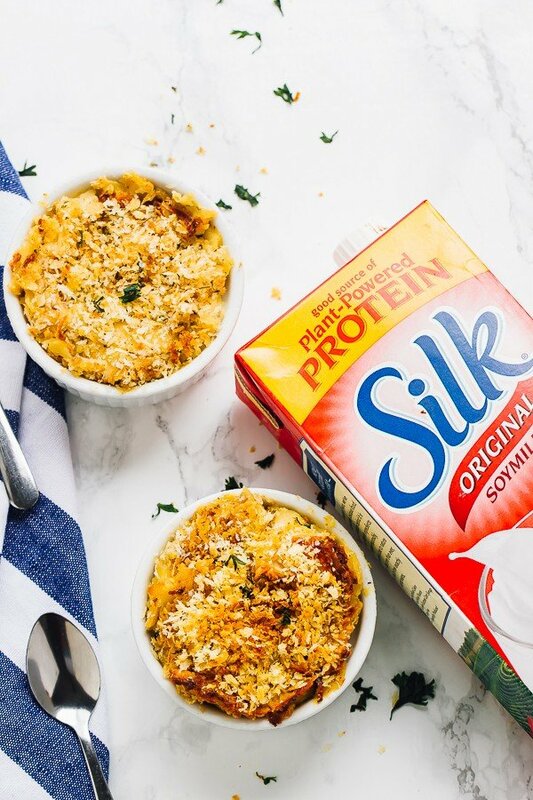 The second joy of using any nut milk made by Silk is that it’s always loaded with nutrients, calcium and essential vitamins, meaning that combined with the pumpkin, you’re doing your body a whole lot of good while enjoying a whole lot of yummy baked pumpkin mac and cheese. Win, win, right?! Speaking of the pumpkin, you get a nice dose here. While the mac and cheese doesn’t “scream” pumpkin flavour, it really contributes to the creaminess, the flavour and the nutrients. My PRO tip for this recipe would be to broil it at the very end. It’s not a must, but a few extra minutes really takes the breadcrumbs from yum to outstanding. Also, do not forget the sage! It goes so well with the pumpkin! If you try this Vegan Baked Pumpkin Mac and Cheese (Vegan) please let me know in the comment section below, or tag me on instagram with the hashtag #jessicainthekitchen! For more exclusive recipes follow me on Instagram AND on Snapchat: jessinkitchen. P.S. If you head over to Silk’s website, you’ll get a coupon instantly upon signing up as a member! You can sign up for their newsletter to also receive various other member perks including tons of giveaways (free stuff? Yes please)! 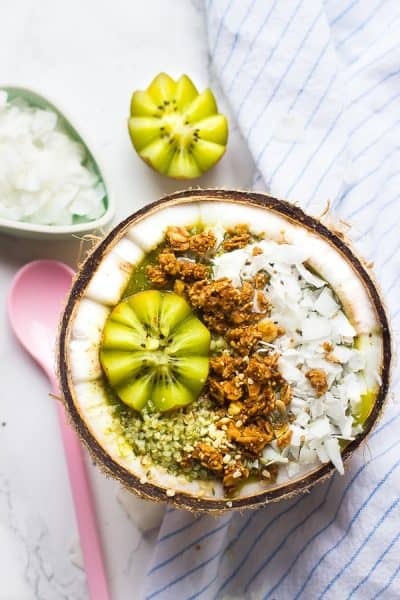 In a skillet over medium high heat, heat one tablespoon of coconut oil. When hot, add the garlic and sauté for about 1 minute until fragrant. Add the pasta, Silk Soy Milk, butter, flour, powdered mustard, onion, the salt, pepper and sage and stir and bring to a boil. Reduce to a simmer and cook together for about 15 minutes until pasta is al dente (still a bit firm) and the sauce has thickened. Add in the pumpkin puree and mix together. Fold in the cheese except 1/4 and mix together. Sprinkle the rest of the cheese over the top. Mix the bread crumbs, salt and pepper and butter together in a small bowl then sprinkle over the entire macaroni and cheese. Bake in the oven for 15 minutes (uncovered) so that pasta becomes set then put under the broil on low for a few minutes until the topping is golden brown. Garnish with parsley. That topping looks so awesome! ooo, i am all about using different types of veggies instead of cheese as sauce! 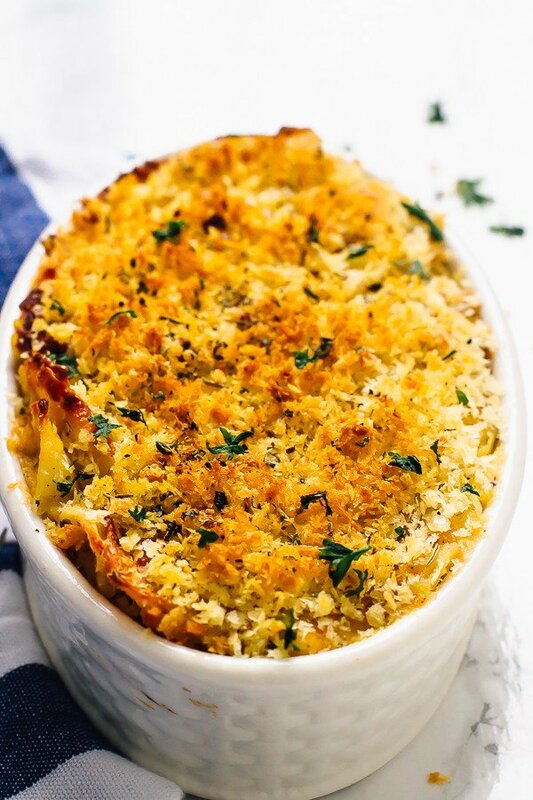 i love how you made this vegan, and it still looks so hearty and gooey. pinning! Haha yes! Totally the “perks” of food blogging 🙂 I haven’t had lunch yet so I am definitely wishing I had a big bowl of this comforting mac & cheese! Love the pumpkin and that it’s vegan! 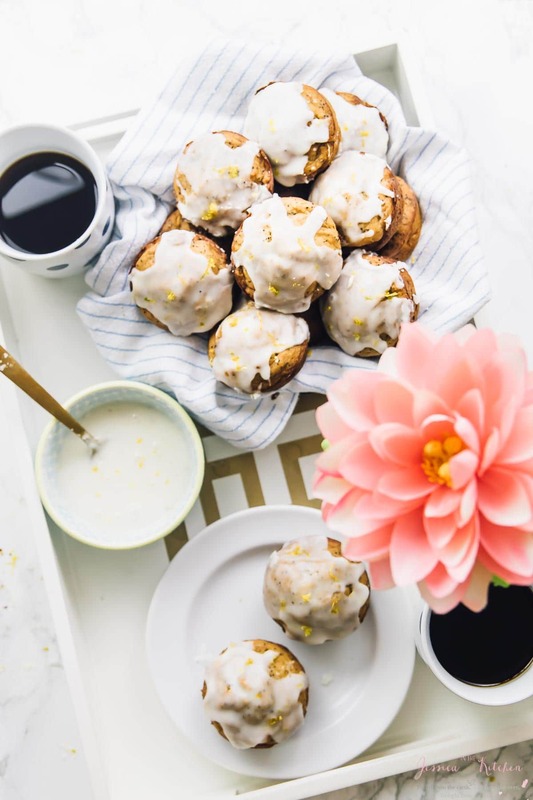 haha I definitely get hungry when editing photos (or just reading other blogs!) And this pumpkin mac??? Sounds delicious! So perfect for fall! The one upside of doing my work last minute is that I get to eat it while I edit photos ha ha! 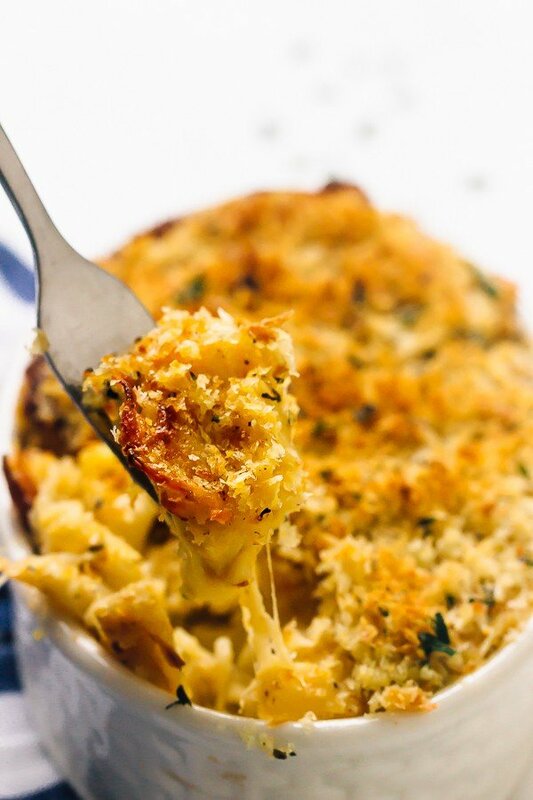 This mac & cheese looks delicious and so comforting! It’s finally starting to cool down around here and I’m wanting to eat all the pumpkin foods I can! I know I’d love this pumpkin mac and cheese!!! Especially with that marvelous topping!!! 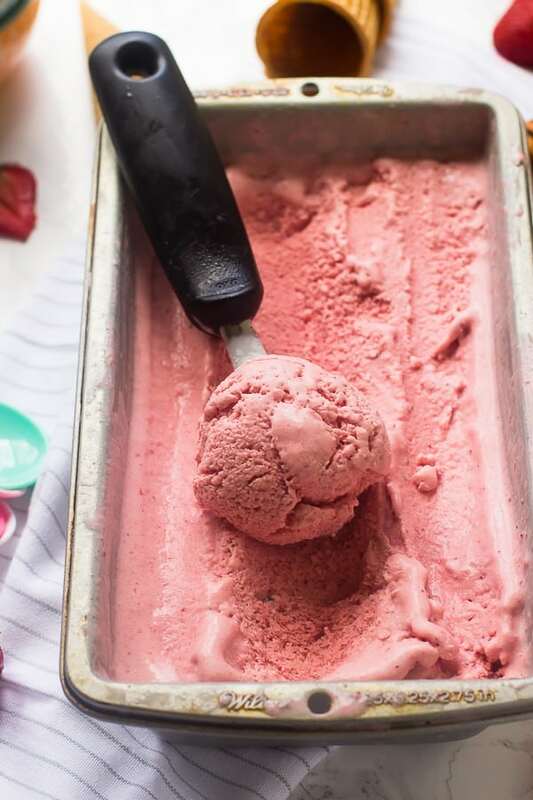 It really is hard editing photos — it gets you craving those dishes so bad! This mac and cheese looks amazing and I love the addition of the pumpki (not to mention those perfectly golden breadcrumbs)! 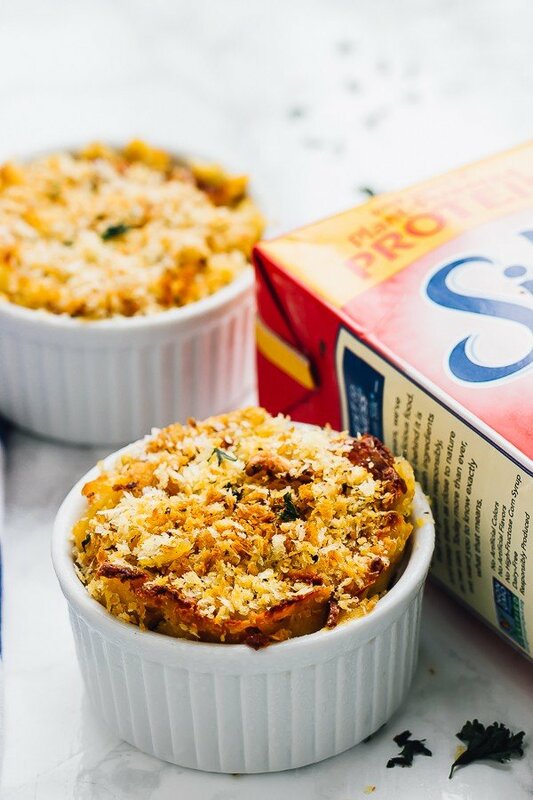 I have been craving mac & cheese lately and this fall version sounds perfect!! Love the photos! Would you mind sharing what kinds of cheese you used? Interested in making this but not sure what cheeses to use… don’t really like Daiya. Thanks! So if you don’t like Daiya, Chao and Kite Hill have the BEST vegan cheeses! Thanks! They don’t seem to sell Kite Hill in Canada 🙁 but I’ll be grabbing some Chao for sure! Hi! Stupid question and maybe I missed it somewhere but…….did you use cooked or uncooked pasta? Meaning did you cook the pasta beforehand or no?? I know….silly but had to ask.